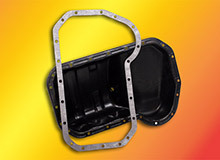 Quickly expanding from gaskets for automotive applications Miller Gasket, formally known as J. Miller Co., supports companies from all industries with die cut gaskets and other parts such as insulators, washers, shielding, spacers and pads. Automotive Gaskets - Custom die cut gaskets & laser cut gaskets for the automotive industry was the reason for our founding in 1961. 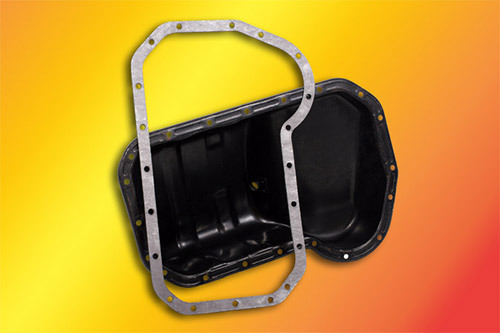 Leverage our extensive experience with the gasket materials required for each application, the quality expected and the JIT production logistics on your next die cut or laser cut automotive gasket requirement. 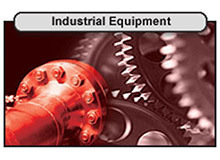 We can help you produce better quality parts on-time and more cost effectively. 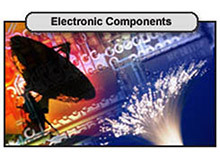 Leverage our experience in single and multi-layer die and laser cut parts for electric and electronic products and components including: EMI/RFI Shielding, Conductive Materials, Thermal Dissipating and Static Shielding applications, Custom Multi-Part Assemblies, Enclosure Gaskets, Gap Pads, Spacers and Insulators. 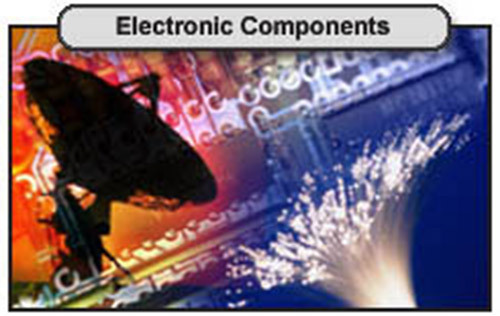 We stock the following materials frequently used in electronics part applications: Mylar (Polyester), Fishpaper (Vulcanized Fiber) Phenolic, Lexan, Berquist, Formex, Nomex and Kapton. 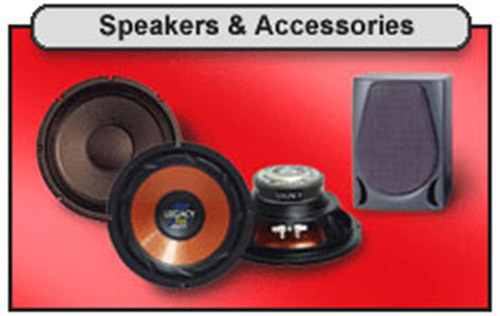 We have been supplying the world's largest speaker manufacturers for over 30 years. 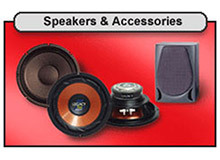 Our deep knowledge and experience of the materials and details required for quality speaker part production proves valuable to our existing and potential speaker manufacturing customer-base. We stock a wide-range of the materials required to produce your speaker and speaker component parts and assemblies and we can provide prototype or short-run parts for new product development or full-on long run parts manufacturing based on your production requirements. Industrial Strength Experience...Die & laser cut gaskets and other parts for industrial applications make up the majority of our business. 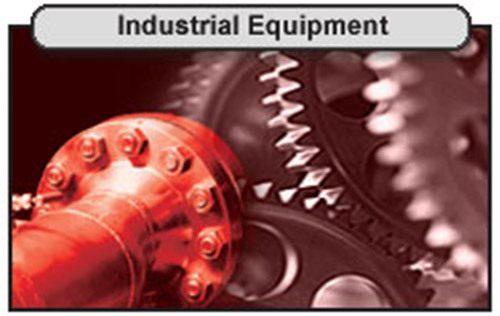 Utilize our extensive experience with the materials, the industrial environments and the conditions that exist in all industrial sealing and gasketing applications. Whether your need is for prototype & product development, short or long run production we are equipped to deliver your products with a higher degree of quality & precision, more cost effectively and on your timeframe. Improve your Product's Quality! 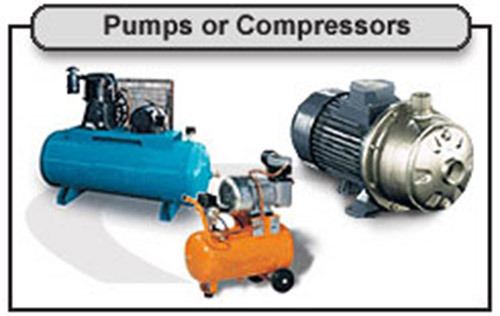 - We can help you improve the quality and performance of your manufactured industrial pumps or compressors by utilizing the industry's latest and most advanced engineered gasket & sealing materials. Better materials equal better performance! Replace existing asbestos fiber gasketing and other less effective materials with higher quality, high-performance die and laser-cut sealing solutions. Laser cut or Die Cut, we have the right equipment for your requirements. 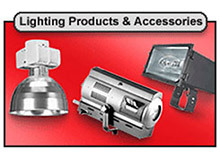 Lighting Products and Accessories - Leverage our knowledge and experience with the products and materials used in the commercial and industrial lighting industry. We can help you improve the quality and durability of your lighting product or accessory through the use of industry's finest materials. Whether you project requires die or laser cut products that insulate, conduct, shield, space or act as a thermal or flame barrier, we can help you match the right material for the right application. Providing solutions to manufacturers of products requiring materials that can stand up to all temperatures and environments for over 45 years! 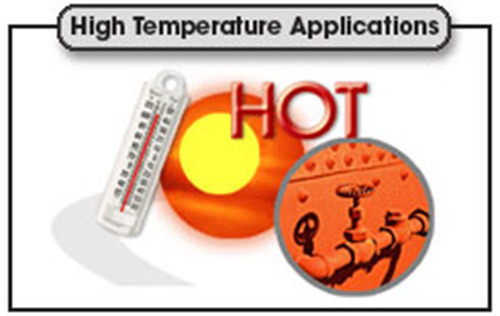 We know the challenges and conditions that exist when sealing and gasketing in industrial high temperature applications. 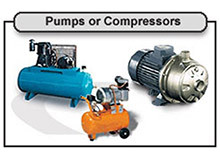 We can help you spec the appropriate materials required when your products are subject to the rigors and exposure to harsh and extreme environments. 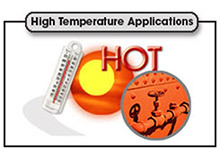 Call us with your questions regarding die and laser cut products for your high temp application. We can help! All Industry Solutions...Non-gasket die and laser-cut products make up a large part of our business and we pride ourselves on our ability to produce the quality and quantity required on diverse specialty products and applications. 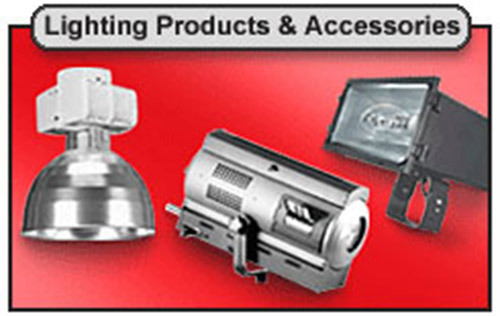 Leverage our vast cross-industry experience for your custom die and laser cut product needs. Serving all industries for the last 45 years gives us the knowledge and capability to solve problems and find solutions to your challenging product requirements.